Hordes of gamers and industry professionals descended on the Los Angeles Convention Center on Tuesday (June 12) for the world's largest video gaming convention, the Electronic Entertainment Expo (E3). 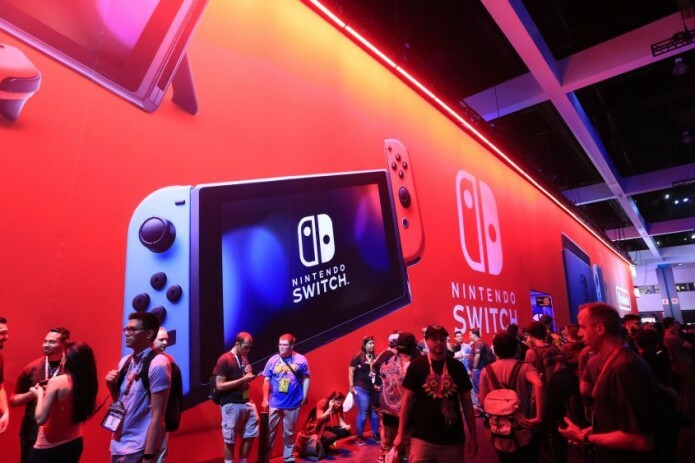 Expected to attract over 60,000 attendees and 300 exhibitors, the three-day show feature presentations from the biggest names in the industry including Nintendo, Sony and Microsoft. "Well E3 is the biggest week of the year for video games. It's a Super Bowl, it's a trade show, it's upfront, it's now a consumer experience. It's where the entire industry and now the audience gets together and sees what the games industry has in store for the next couple of years," explained Ben Howard, VP of Content for video gaming website GameSpot. This will be the second year in a row that E3 is open to the public. "The games business right now is the biggest industry in terms of the entertainment business. We had a $40 billion industry in North America last year, $130 billion worldwide, it's bigger than movies, it's bigger than music and it's bigger than sports industries in terms of revenue," added Howard. E3 runs from June 12-14.